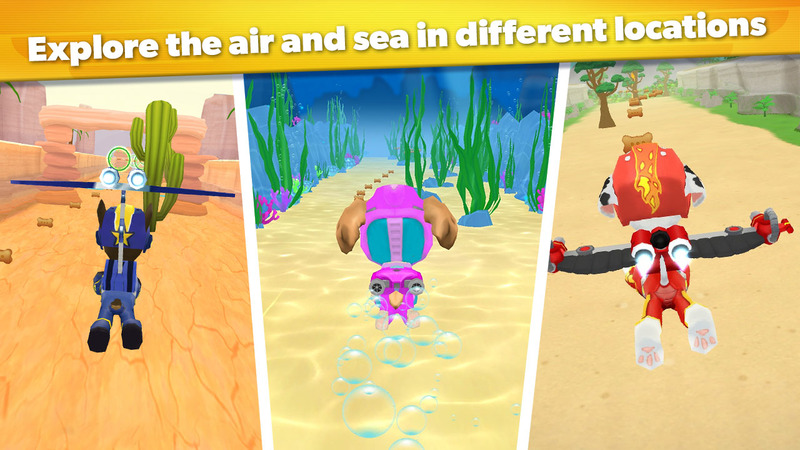 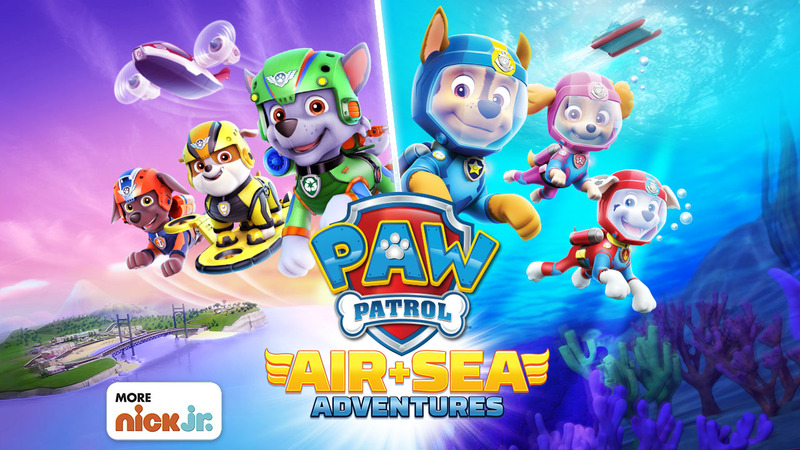 Pups Take Flight is now PAW Patrol: Air and Sea Adventures! 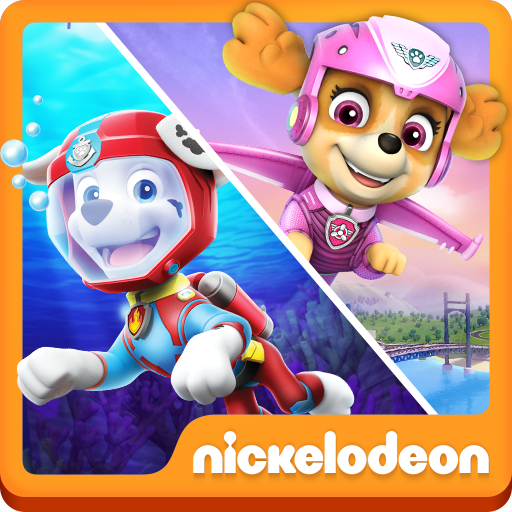 Kids take to the sky and sea with the PAW Patrol pups in a game featuring the Air and Sea Patrollers and the team’s new flight suits! 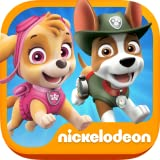 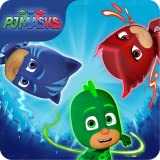 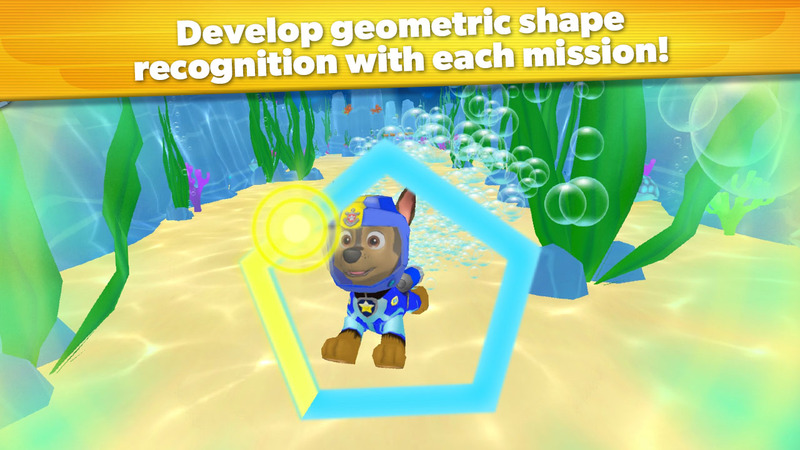 The PAW Patrol: Air and Sea Adventures app teaches children pre-k math skills with the help of their PAWsome pup heroes from the Nick Jr. TV show! 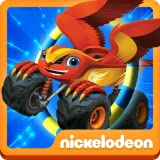 For the sale pruce it is good. 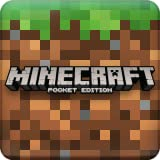 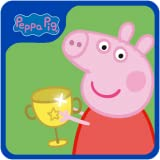 (.99) for anymore I wouldnt recommend it, too many in app purchases. 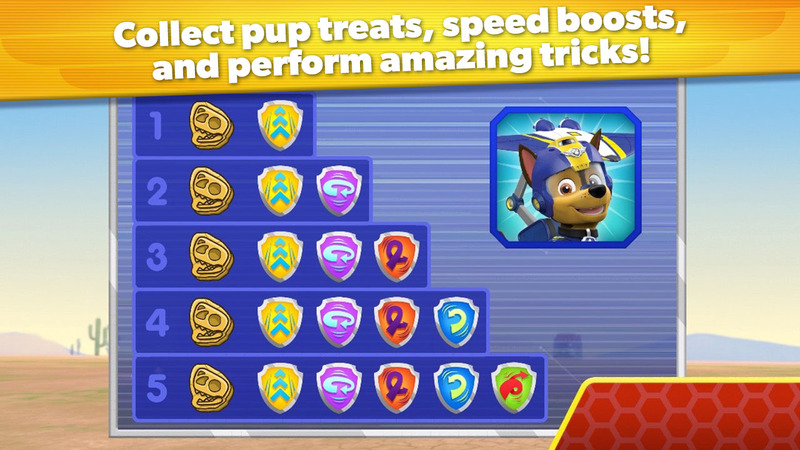 This game frustrates the heck out of my kid because it crashes and doesn't work 99% of the time. 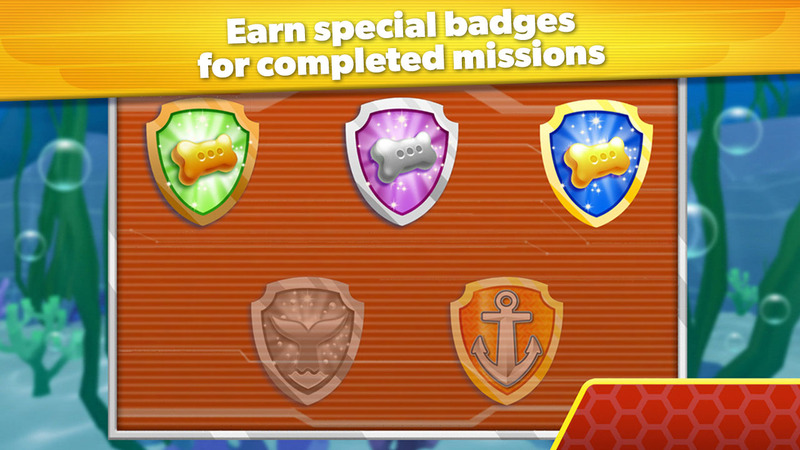 Not at all for my 5 year old grandson. 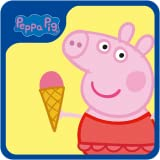 Deleted immediately!